The Bridal Collection is a unique and fun boutique bridal gown store located in South Denver. The Bridal Collection is family owned and has one of the largest selection of the best wedding dress designers from around the world. 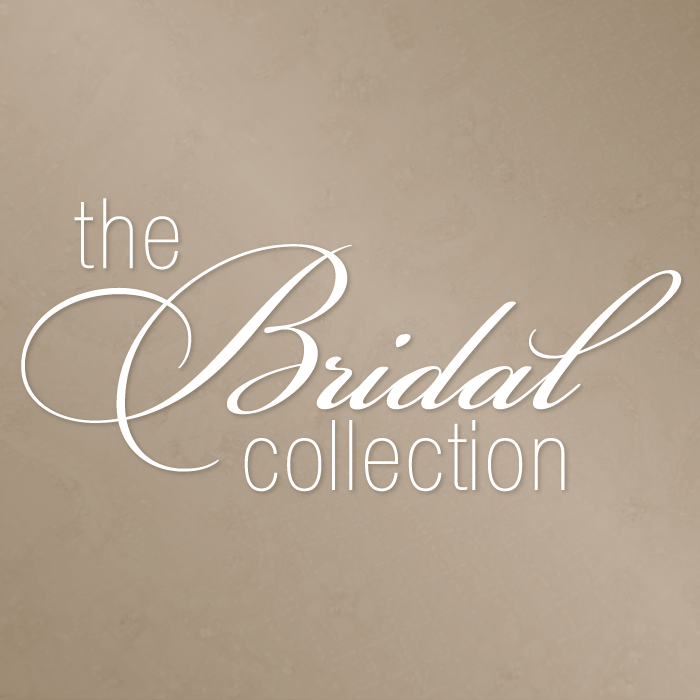 Take a look at the gorgeous collection of bridal gowns online and in store. Their location just off of County Line road is convenient for a stop at our newest Ella Bliss Beauty Bar location in Highlands Ranch. Enjoy a day of pampering with your bridal party! While you're finding your perfect dress treat yourself to a manicure and pedicure.